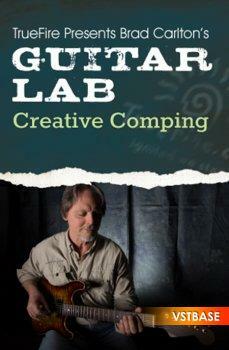 Welcome to Guitar Lab: Creative Comping. We'll be exploring various rhythm guitar approaches over each of the four jam tracks that are included in this course. You'll be presented with theoretical guidelines for systematically organizing your harmonic and melodic options. Grab your guitar, and let's get started!